Cape Town - Breakups and divorces are supercommon in the land of the rich and famous, couples seem blissfully in love the one day and end up splitting the next. 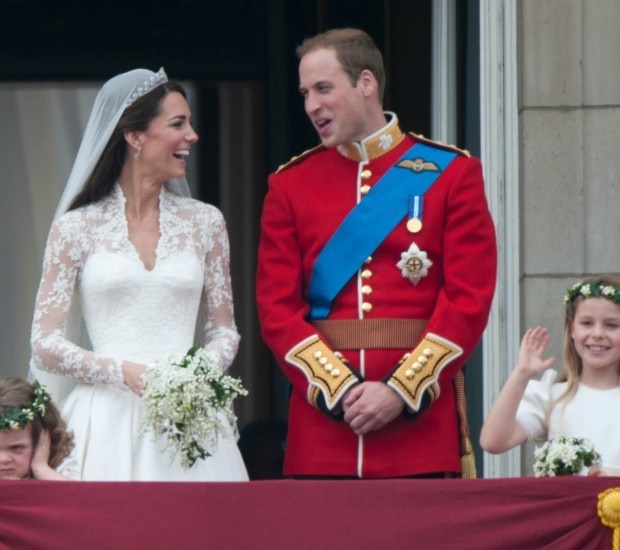 These two royal love birds had the wedding of the decade by getting married in true fairy-tale fashion. William and Kate have been happily married for five years and will soon be adding another bundle of joy to their family. The future King and Queen of England seem more in love than ever. 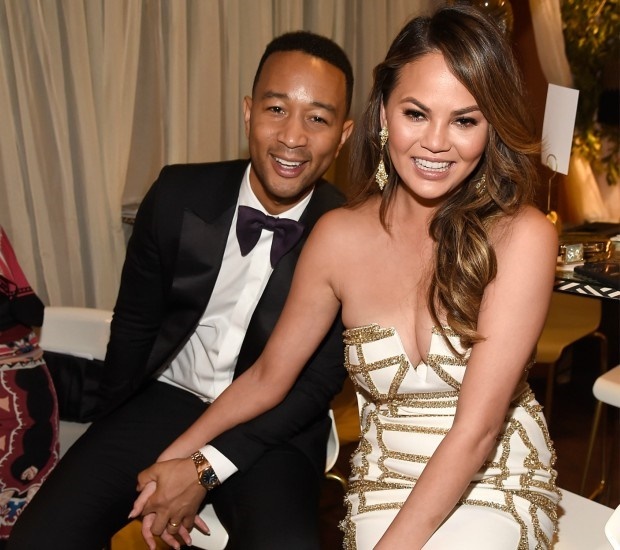 This Hollywood pair has been married since 2012 and is still going strong. They met on the set of Green Lantern, but only started dating at a later stage. One thing is for sure, it’s hard to picture Hollywood without this A-list couple. This cute couple was introduced to one another on the set of Will’s hit show, The Fresh Prince of Bel-Air. 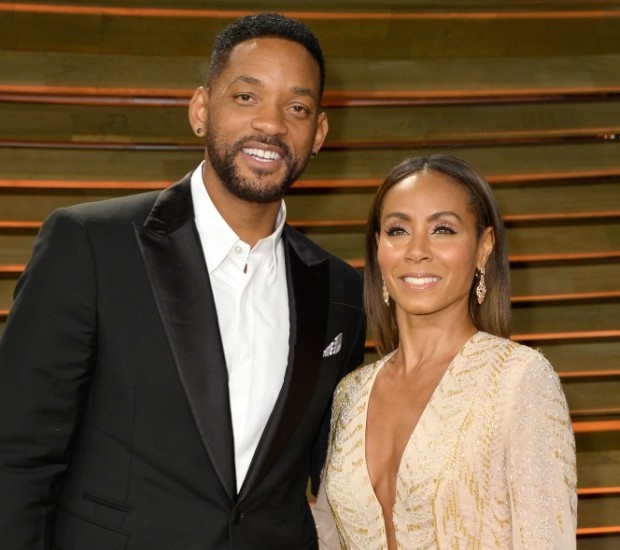 Jada had auditioned for the role as his girlfriend but was considered “too short” for the part – how ironic. But that didn’t stop the duo, they started dating in 1995 and have been married for 20 years already. Justin and Jessica met through mutual friends, and have been dubbed Hollywood’s power couple. They’ve been married for almost five years and share a beautiful son, Silas. The adorable couple apparently met through mutual friends in 2001 but sparks only flew years later in 2004. Portia admitted to feeling an intense connection upon meeting the talk-show host. 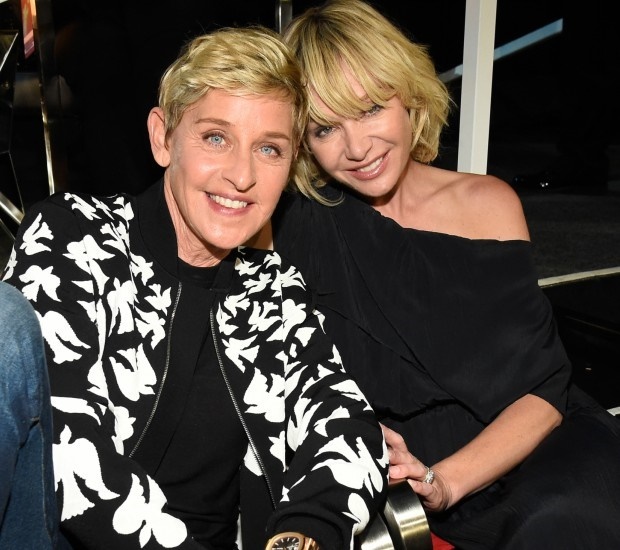 Ellen and Portia have been married for nine years. These two are hands down probably one of the most loved celebrity couples. Before John started writing songs about the brunette supermodel they worked together, had a casual hookup and went their separate ways. They only started dating in 2007 when Chrissy appeared in John’s music video, Stereo, and have been together for 10 years. They have an adorable baby girl named Luna. 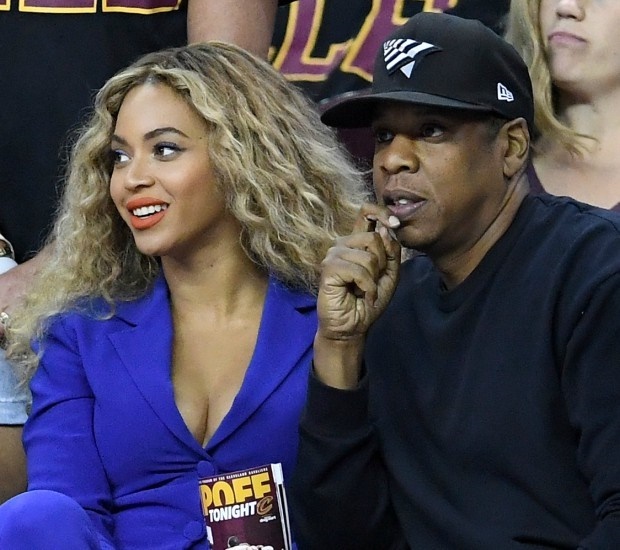 According to Queen Bey, the couple locked eyes when she was just 18 years old. Despite the turmoil and cheating speculation, the couple has been married for nine years and are parents to five-year-old Blue Ivy and new born twins Sir Carter and Rumi.